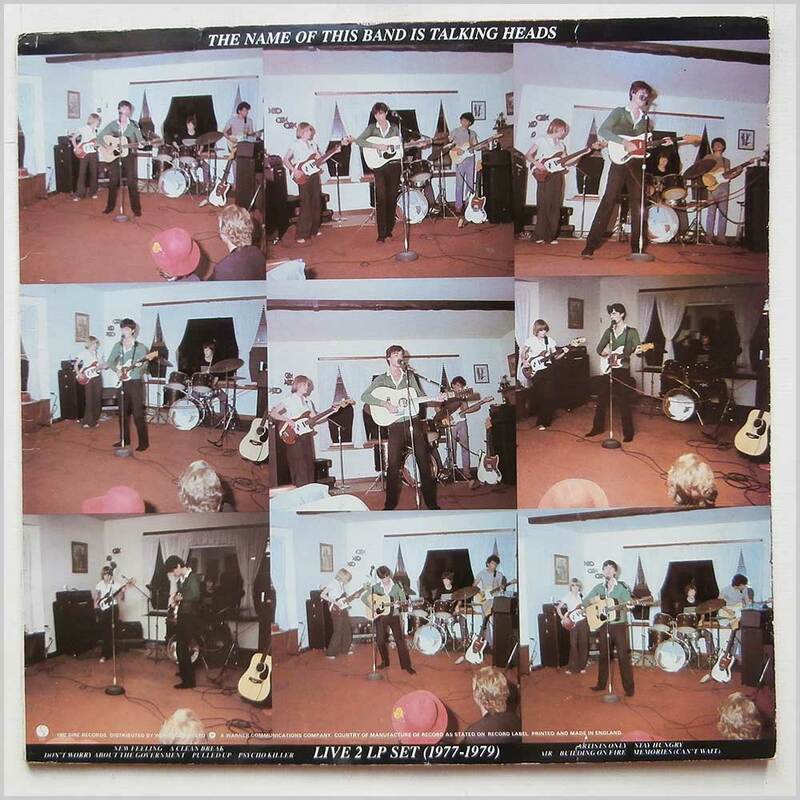 I was listening to my Amazon music collection last week and to my surprise I found this old live Talking Heads album was on Amazon Prime Music! I had heard songs from this before but never listened to it all the way though and I am blown away by it. Enyone who has ever listened to “stop Making Sense” knows the Heads are a great live band but this is before they were household names and you can really get another sense of them as a band.